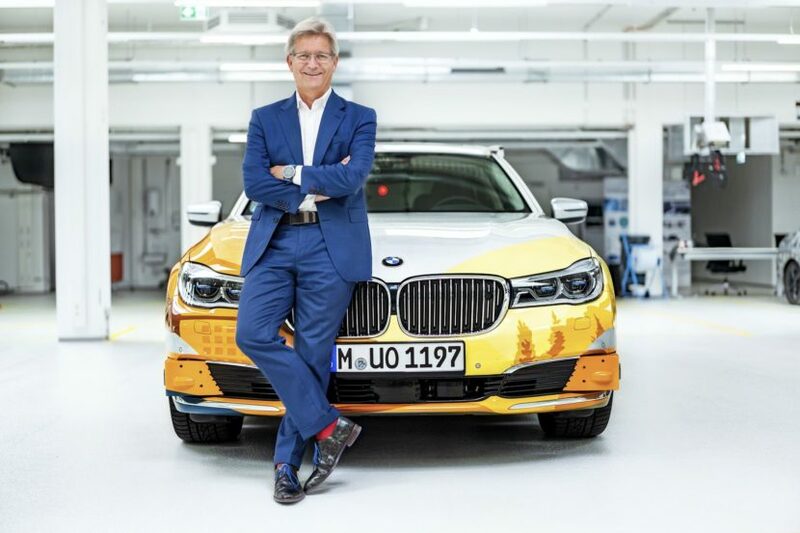 Elmar Frickenstein, Senior Vice President Fully Automated Driving and Driver Assistance, BMW AG, talks about the first 450 days of the company new Autonomous Driving Campus. In September 2017, you and your team moved to the Autonomous Driving Campus in Unterschleissheim. What prompted the BMW Group’s decision to create this new site? We are currently experiencing the largest paradigm shift in the history of the automotive industry. The industry is set to witness more change in the next decade than in the past 30 years. Today, we are already on the brink of highly automated driving. 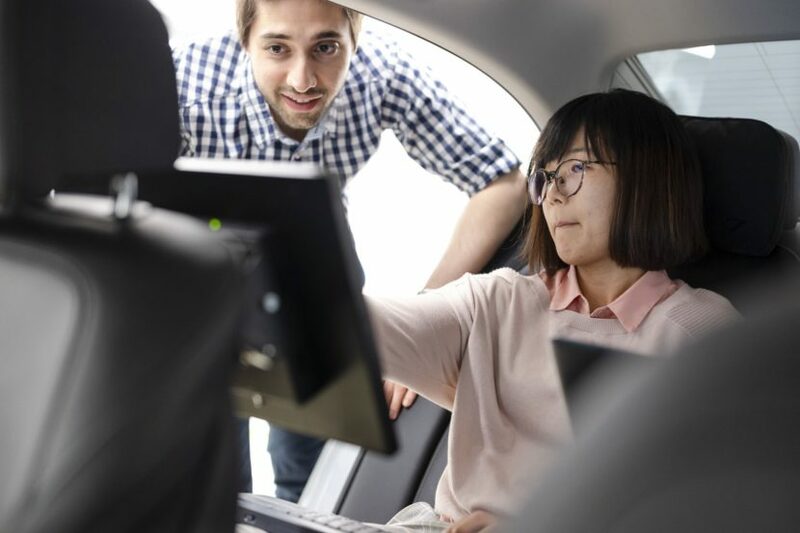 There are many challenges to overcome as we progress towards highly and fully automated driving, the biggest of which is surely to handle the overall complexity of the task. To succeed, we must have the courage to change our way of thinking. And this is exactly what we have done. Having the Campus as a central site where all of the BMW Group’s autonomous driving resources are bundled forms a fundamental element of our all-embracing approach. Here, we work closely interconnected also with our technology and collaboration partners on the development of the necessary technical solutions. For example, software developers can immediately test out code they have just written – in the actual vehicle and in just a few steps. Everything is done on a common code base. The Campus with all its facilities was completed in record time; we moved in just one year after receiving the go-ahead. After the first 450 days there, what changes do you feel working together at the Campus has brought about? At the same time as moving to the Campus last year, we adopted an agile working method known as LeSS – Large Scale Scrum. And we aligned the organisational structure to the new working environment. 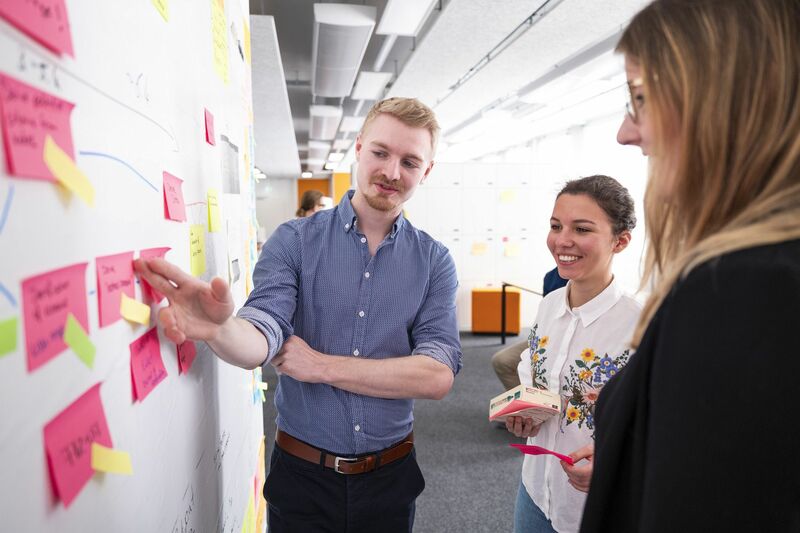 Working in feature teams with end-to-end responsibility, our employees at the Campus produce valid results in two-week sprints that they can test out and experience in the actual vehicle. It’s incredible to see just how much this new way of working together motivates the developers. The remarkable spirit I can sense here on a daily basis is another thing that reminds me of Silicon Valley. That is why I personally see the Autonomous Driving Campus as symbolising the dawn of a new era in mobility. I’ve been at BMW for 30 years and have both witnessed and played an active part in many changes. But when I moved to my new workplace at the Campus on September 18th 2017, I was in no doubt that a new chapter in the BMW Group story was beginning here. The Campus is different, new, innovative and quite unique in the automotive industry. We need to embrace change in this way if we want to master the complexity of autonomous driving; the development of new technologies calls for new approaches. What do you like most about the new working method? The agile working method is based, among other things, on the principle of ongoing improvements for both products and methods. For example, the teams convene for a ‘sprint review’ at the end of each sprint. They present their results to all the employees in a kind of marketplace. This means that when they plan the next sprint afterwards, consideration can also be given to issues arising at short notice as a top priority. Then there is the ‘retrospective’, when the teams share observations from the last sprint and work together to identify measures for improvements in the next sprint. The beauty of it all is that these regular exchanges put the developers in a position where they can make decisions themselves, which is crucial not only for product advancement, but for this style of teamwork as well. Hierarchical delegation becomes a thing of the past as a result, while knowledge is scaled to maximum effect and made available to everyone. That’s how you develop for the future. What are the next development steps towards autonomous driving at the BMW Group? With the Campus, the switch to the LeSS working method and our organisational structure, we have created a solid basis for mastering the complexity of the task. This enables us to establish new key technologies such as artificial intelligence and simulation as the focus of development. We are also gradually expanding our fleet of vehicles. Currently we have 80 vehicles operating in Europe, the USA and China. 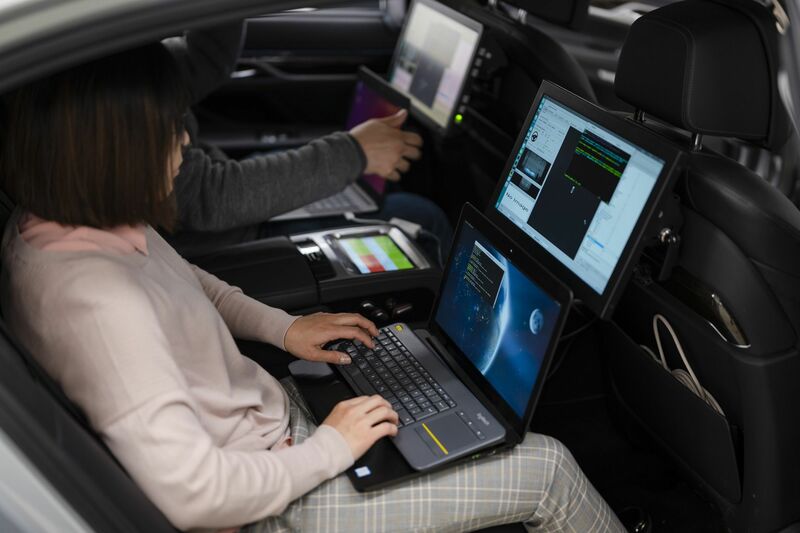 The aim with these measures is to validate our highly and fully automated driving technology and to carry out the transition from demonstrator development to production development. In 2021, we will be offering customers a perfected system in the BMW iNEXT that adds noticeable value to the vehicle experience. Highly and fully automated driving will give our customers back one of the most precious commodities of all: time. The optional “Highway Pilot” will allow customers to drive on the motorway from Munich to Hamburg, for example, at speeds of up to 130 km/h (81 mph) and spend the time doing other things, such as reading a newspaper or just enjoying the landscape. We will also be operating pilot fleets with Level 4 technology based on the BMW iNEXT in selected regions. Our motto is always “safety first”. With the right technology, the right technology partners and an agile working model, automated driving will make our roads safer for everyone. Our Campus creates the basis for customer-centric development. Thanks to the unique spirit instilled by the Campus, we are changing the face of personal mobility for our customers and giving them back valuable time. Finally, if you had to describe the Campus with three hashtags, what would they be?